Black Bitter Buckwheat Tea, black buckwheat soaked water, known as black bitter buckwheat tea. Black buckwheat tea to high altitude cold mountain pure natural pollution-free, black buckwheat as raw material, the traditional method of combining modern technology and special technology, Seiko made from healthy tea drinks. Rich in bioflavonoids, chlorophyll, crude protein and trace elements. Black buckwheat tea contains rutin can soften blood vessels, with hypolipidemic, lower blood pressure, weight loss and defecation, clean the human body waste, activate insulin secretion and other effects. 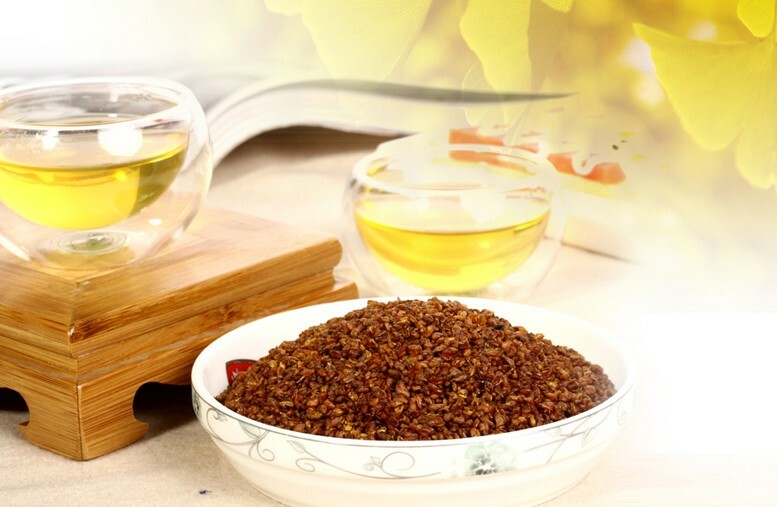 Rich in protein mineral elements and the human body must 9 kinds of fatty acids, linoleic acid and other bioactive substances, spleen appetizers, laxative Runchang. Long-term drinking is good for your health. Looking for ideal Be Good For Your Health Manufacturer & supplier ? We have a wide selection at great prices to help you get creative. All the Long-term Drinking is Good for Your Health are quality guaranteed. We are China Origin Factory of Rich in Bioflavonoids and Chlorophyll. If you have any question, please feel free to contact us.